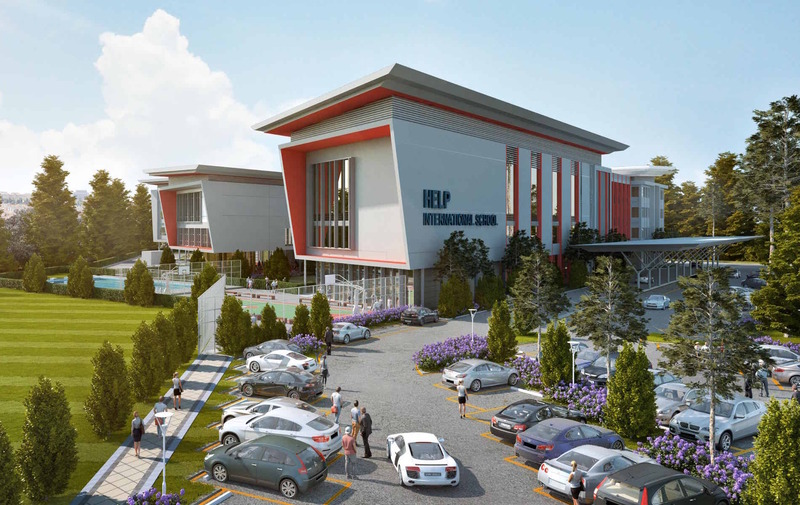 An education Website for the New Kuching International School | Tunku-Putra-HELP International School. KARUNA Web Design has years of experience in creating fully featured websites for your many industries in Malaysia. 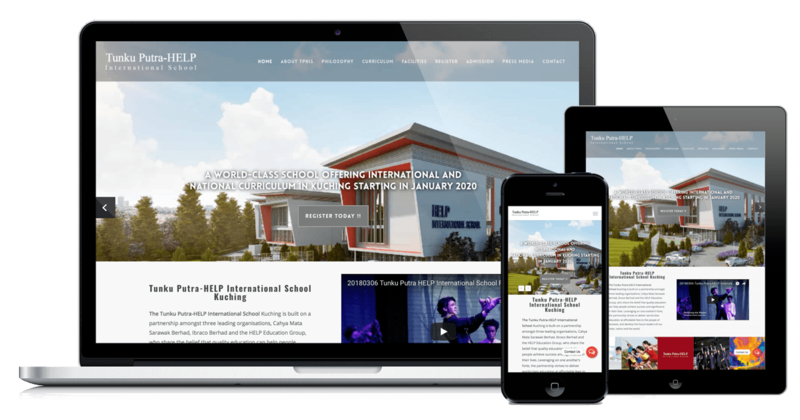 We build responsive/mobile friend with the best user experience and bridging the gap that connects our clients and their customers.